What works for severe to moderate acne? Acne can be a big part of our life, especially trying to control it. Some individuals may think living with acne is hopeless and there is nothing out there that really works. With the constant change of technology and creation of new products, there is help. There are three ways to go which can be technical, oral, or topical. 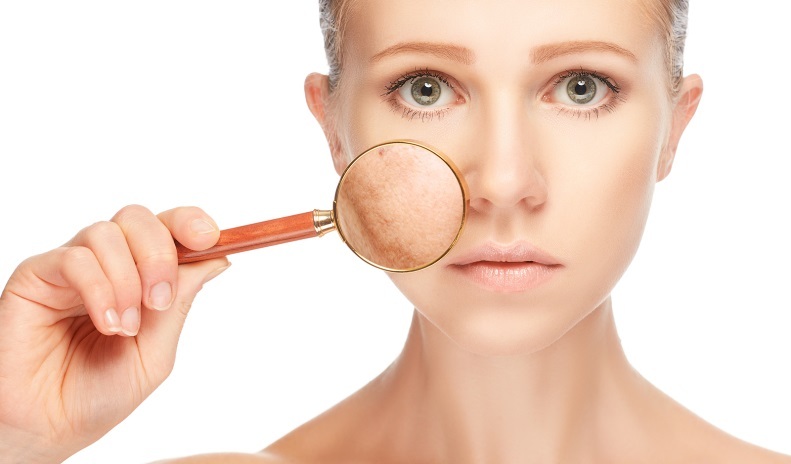 There are new innovative technical procedures that can be offered to eliminate the bacteria and oil that causes acne. Oral medication can also be the key, by helping from the inside out. There are over-the-counter medications or prescriptions that are offered by a physician. Topical prescription medications have the ability to penetrate deep and stop the bacteria within. With various treatments available, you will need to find out which one is right for you and seek help if you have any questions. Technical innovative treatments to reduce acne are on the rise. There are laser treating machines that can destroy the bacteria within. Blue Light Acne Treatment is a fast solution to clearing acne, where as using traditional oral and topical medication will take longer to work. This extremely safe treatment can control your acne and clear it up for a long period. Treatments are simple – you simply sit with your face close to the light for approximately 16 minutes. The procedure is non-invasive & pain-free. Once the treatment is done, patients can return to their daily routine. Typical schedules for patients are twice weekly for 8 weeks. The BLU-U system by Dusa effectively clears 50% of moderate, inflammatory acne in 4-8 weeks. Results are especially impressive when used with conventional treatments, such as topical creams and oral antibiotics. Previous Post Skin Tip to Calm Irritated Skin. Next Post Lighten up on your house work. Certain chemicals can take a toll on your skin.